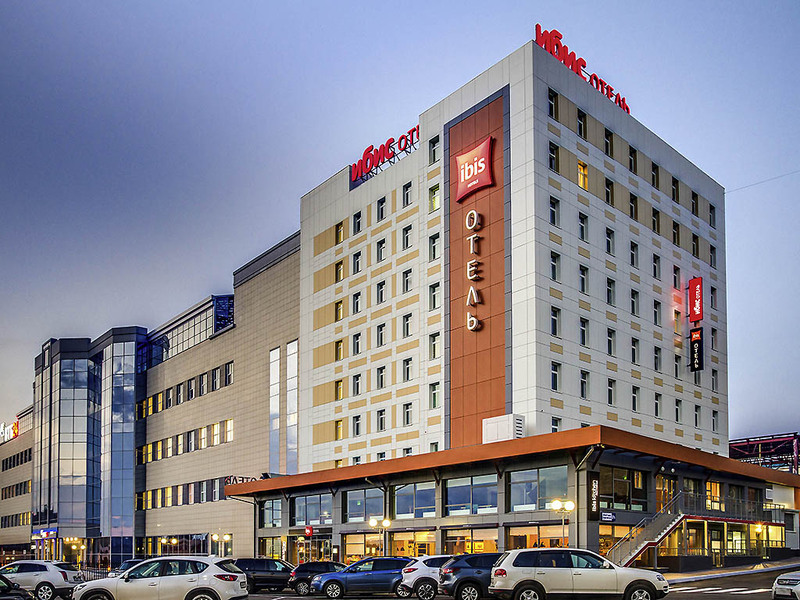 The ibis Cheboksary Center hotel is located in the business and cultural center of the city, close to Cheboksary Bay, and with the main attractions, theaters and museums nearby. All of the 110 contemporary rooms are well soundproofed. Free WIFI is available throughout the hotel. The ibis Kitchen restaurant offers European and Russian cuisine, and snacks and drinks are available round the clock from the bar. The hotel also has 3 meeting rooms and a free secure car park for guests. Cheboksary, Chuvash capital and large port on the Volga river, is the economic and cultural center of the region. It boasts many museums and theaters, as well as Cheboksary bay - a principal attraction. Beautiful embankments and beaches line the Volga. Our ibis Kitchen restaurant serves the best of Russian and European cuisine.